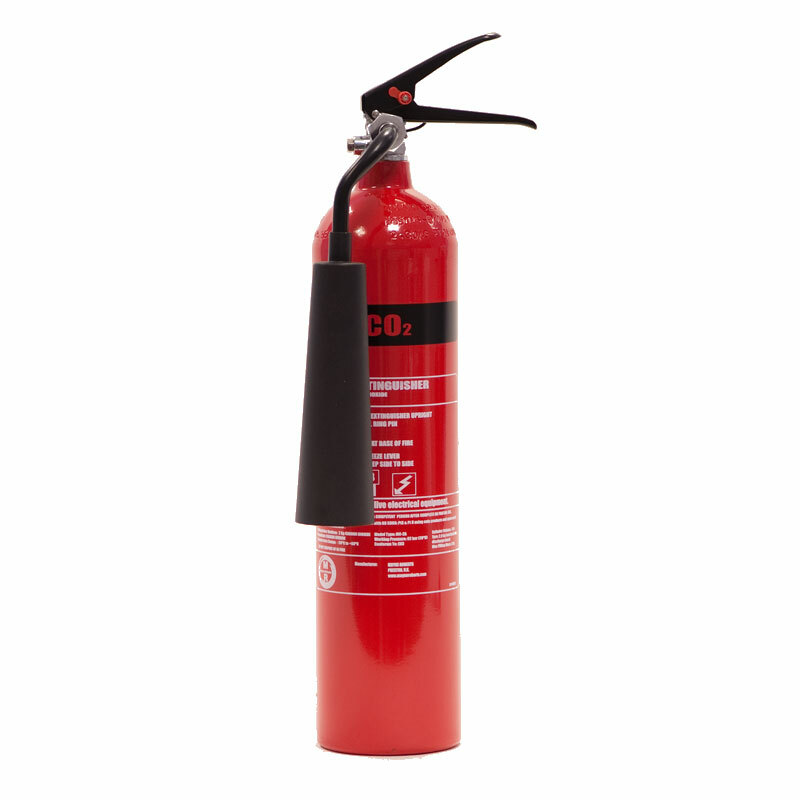 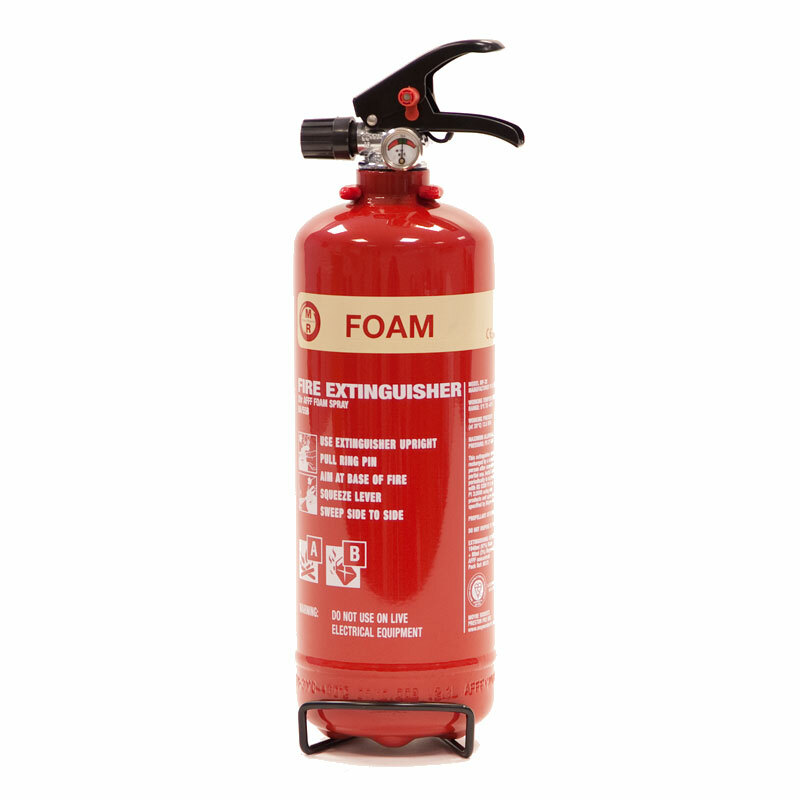 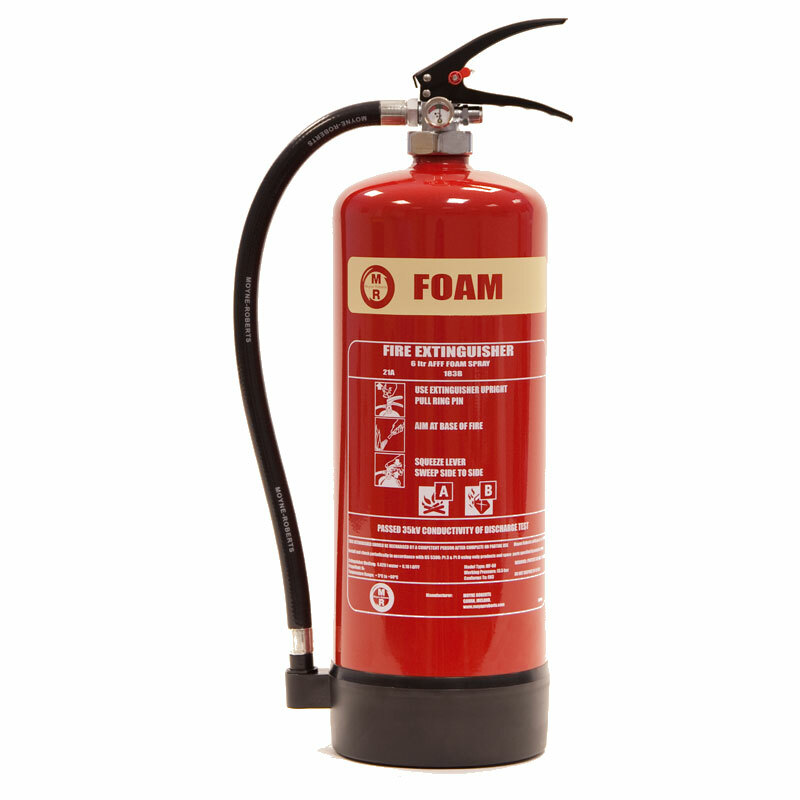 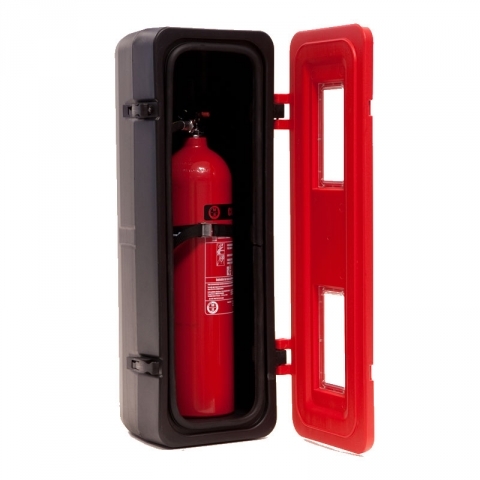 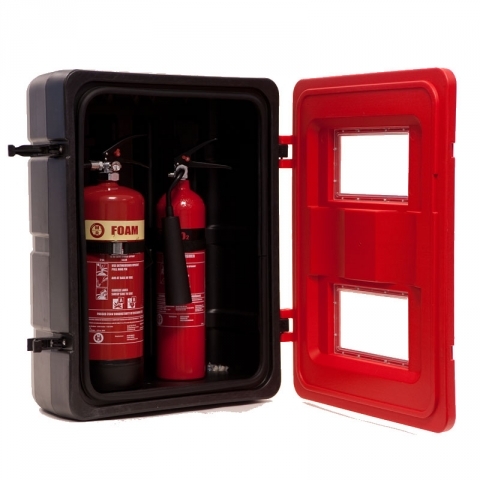 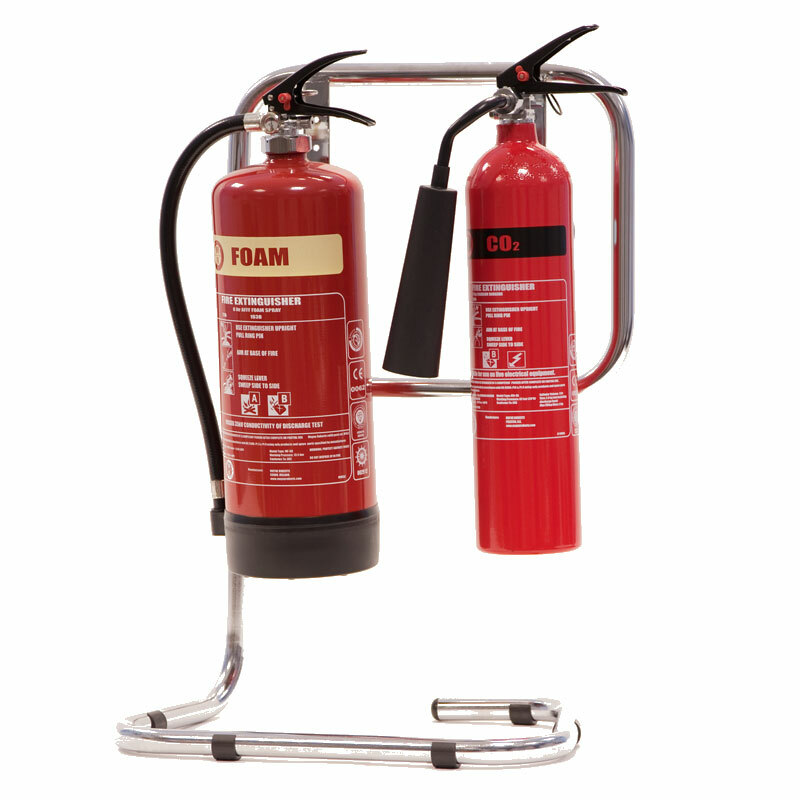 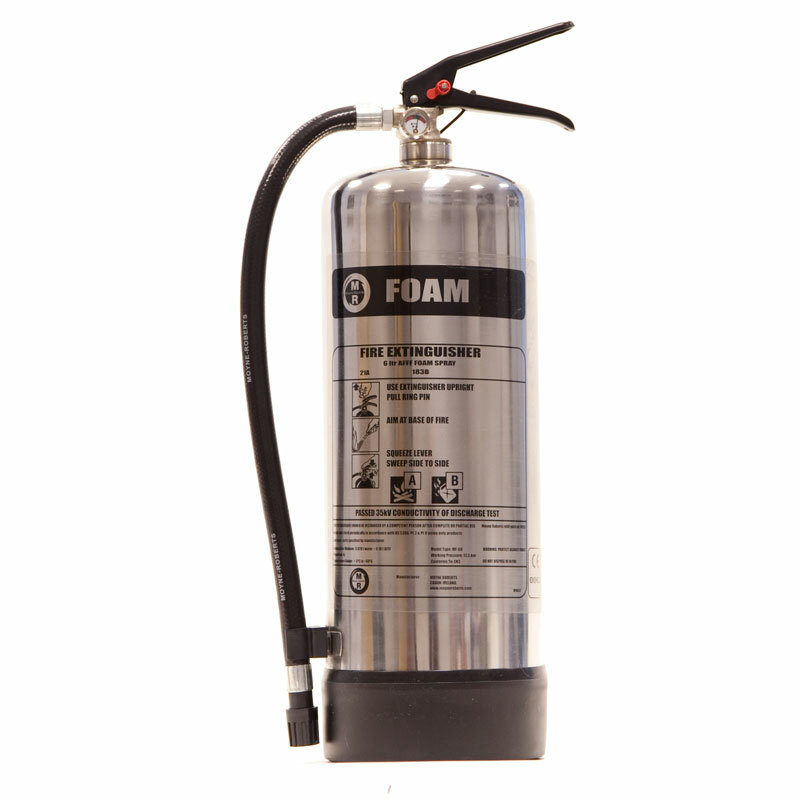 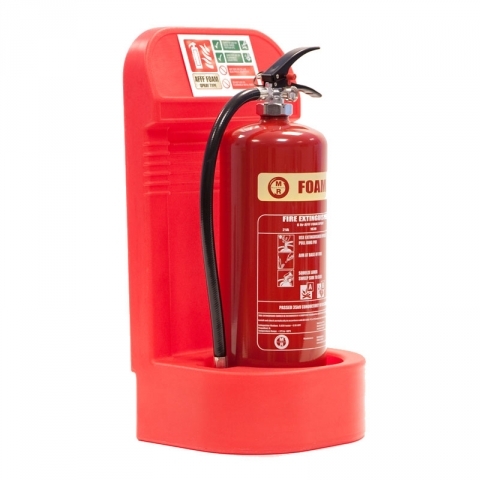 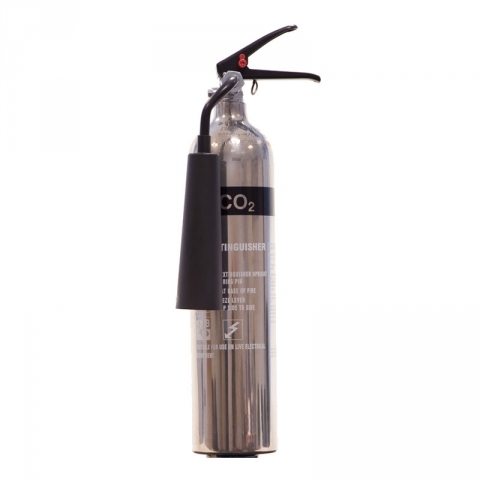 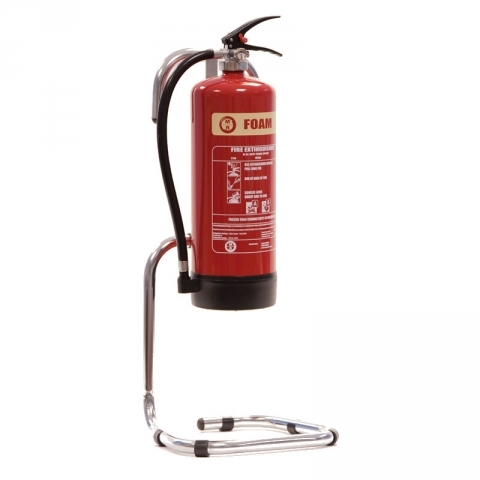 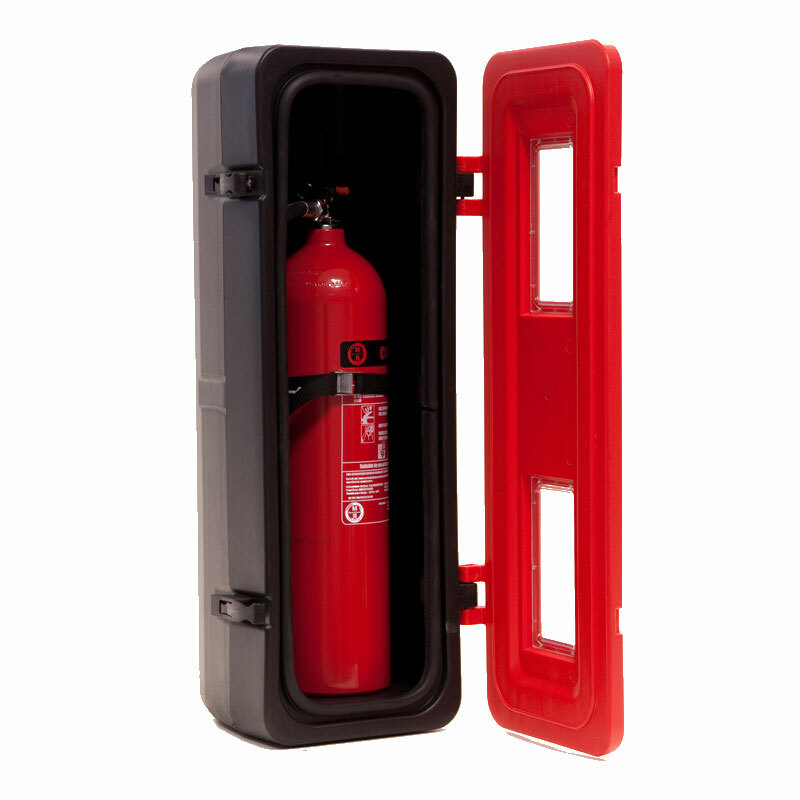 Sometimes people have purchased new fire extinguishers online and have them delivered directly to your premises. It is a requirement under British Standards BS 5306 pt 3 2017 that a competent person initially commissions them on site. 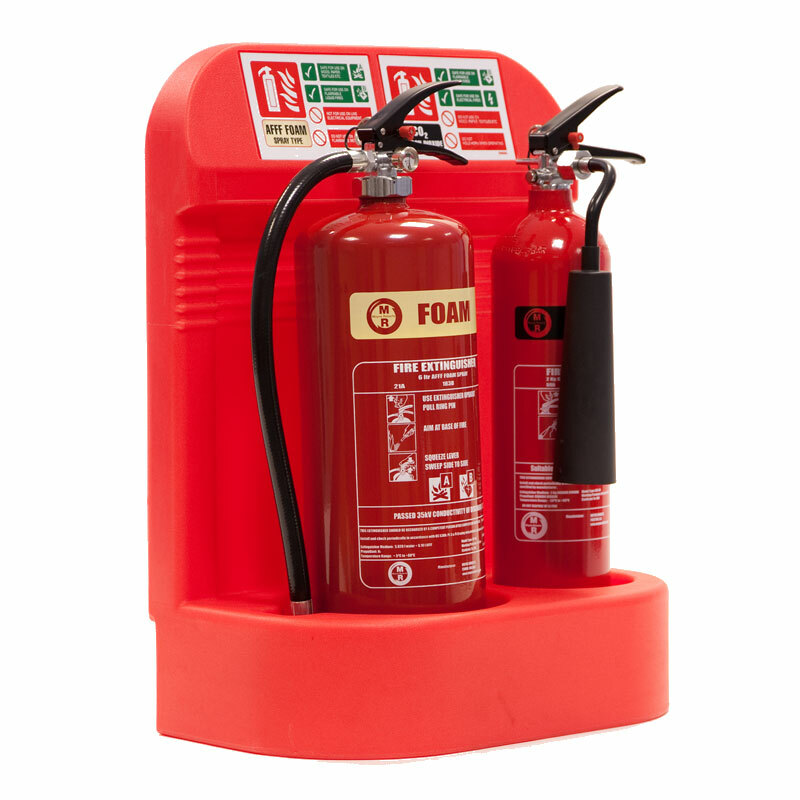 Future Fire Protection will visit your premises and do the initial commissioning and supply a label for each fire extinguisher showing the date this was completed. 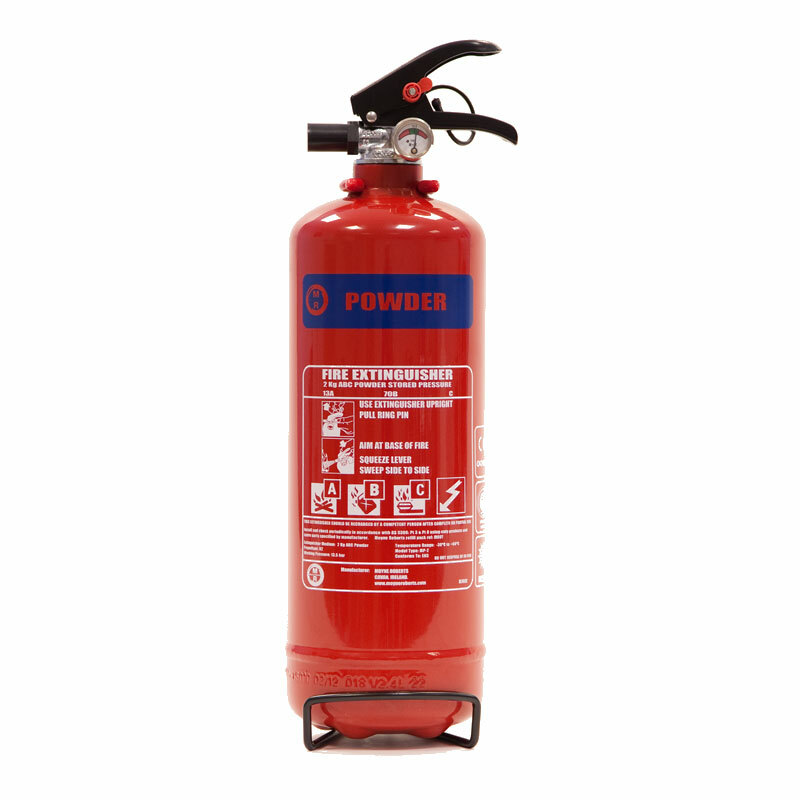 A certificate will be issued to show the fire extinguishers have been initially commissioned to the current British Standards. We can also supply various fire extinguisher stands or wall fix them if you would like us to do this. 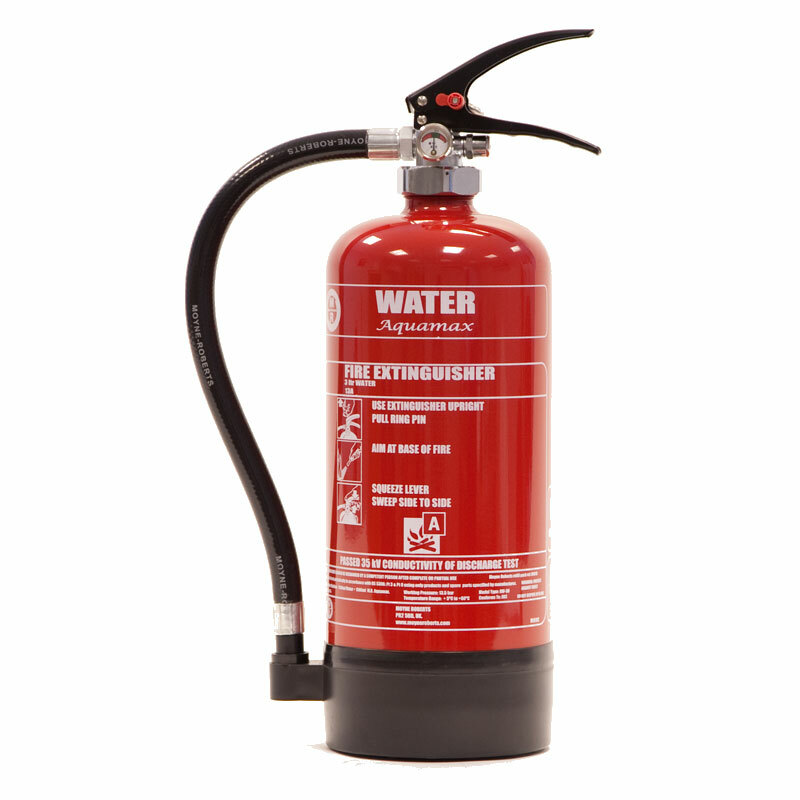 At Future Fire Protection, all fire extinguisher servicing adheres to the British Standards. 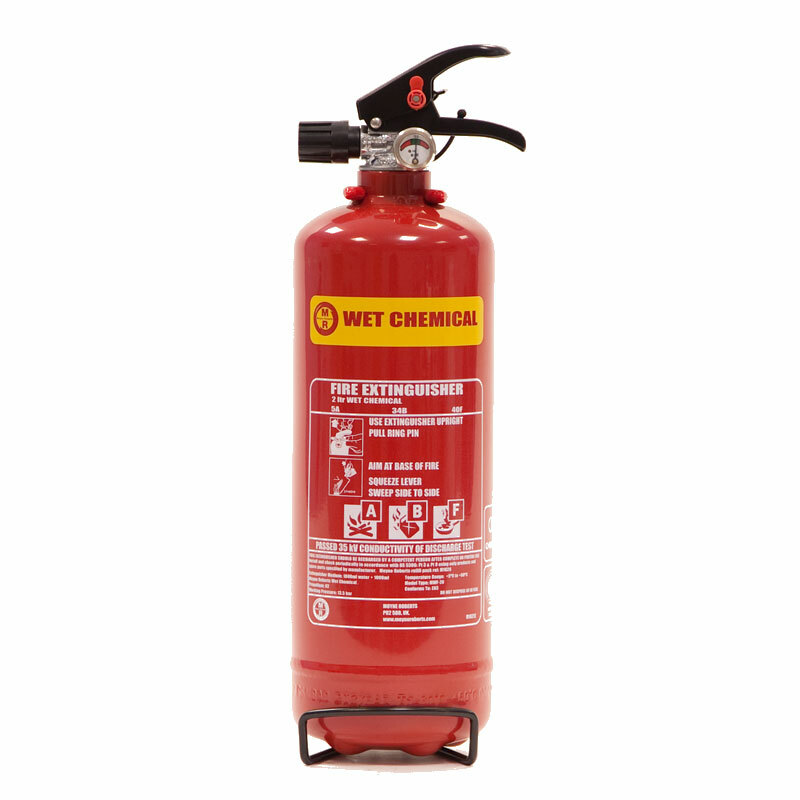 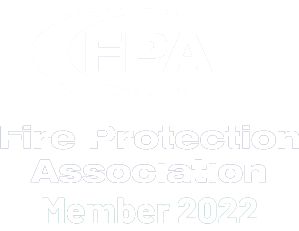 Servicing fire extinguishers to the BS 5306 part 3 2017 and the assessments to the regulatory reform (Fire Safety) order 2006. 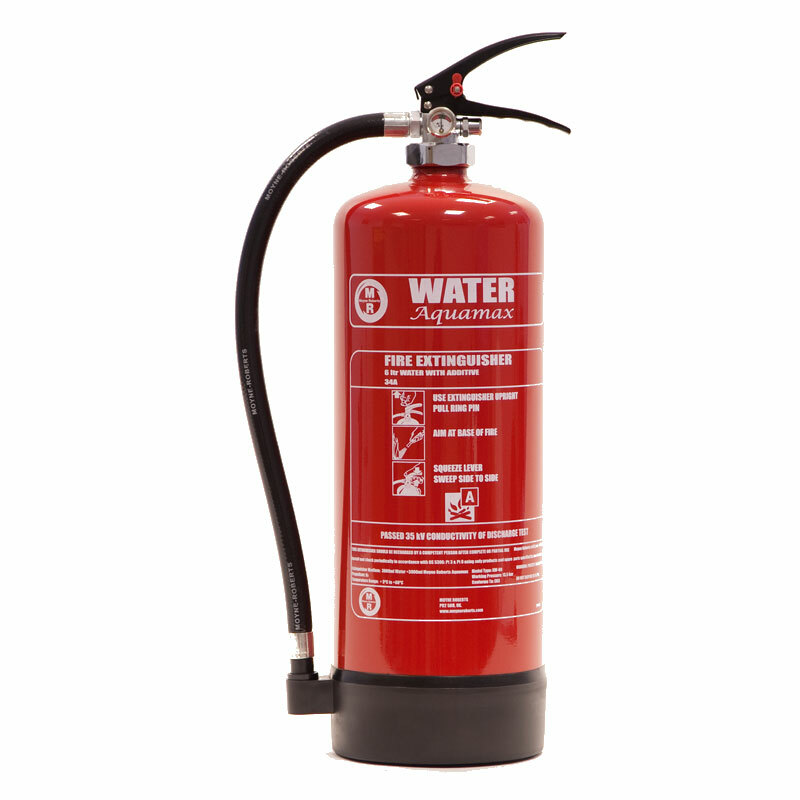 Over 27 years experience in fire extinguisher servicing. 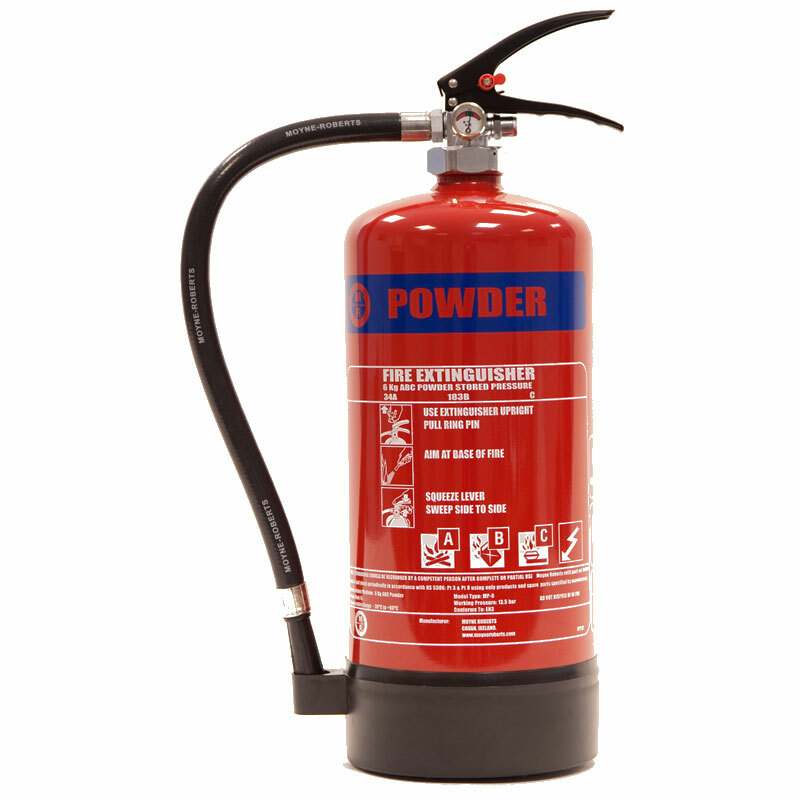 For further information about our fire extinguisher servicing and fire safety products please contact us online, call us on 01273 358005 or call Doug Olley direct on mobile 07970 650053.